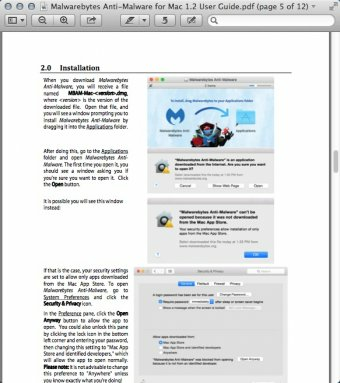 This program helps you find and remove malware threats from your Mac. Privacy and anonymity tool for Mac and Windows. Keeping track of passwords and making them secure is simple with Dashlane. Set Internet connection permissions for your apps. This application enables you to hide files and folders from other users. Set password protection and hardware encryption. Stores personal information, like email account, phone numbers, etc.